20 Exhibition Hours - Unique opportunity to connect with over 13000 professional traders within the industry, over 3 days. Direct Sales Opportunities – Place orders directly on the show floor. Free CITEXPO Guest Passes - Each CITEXPO exhibitor will receive three (3) Full Conference passes. These three free passes can be used by members of your staff or be sent to your VIP clients. 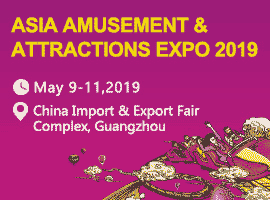 In addition, exhibitors may invite an unlimited number of guests to attend the Expo. Sponsorship and Advertising Opportunities - Special Event, Online, Mobile App and Print sponsorship and advertising opportunities are available to help increase visibility for your brand and drive more traffic to your booth. 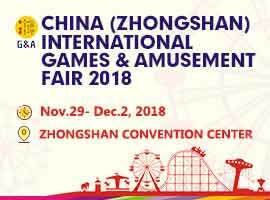 Press and Media Coverage - Over 50 registered Chinese and overseas media cover CITEXPO, and report on the latest trends, and new products, services and technologies unveiled at the show. As an exhibitor, you will have access to the pre-show media list.